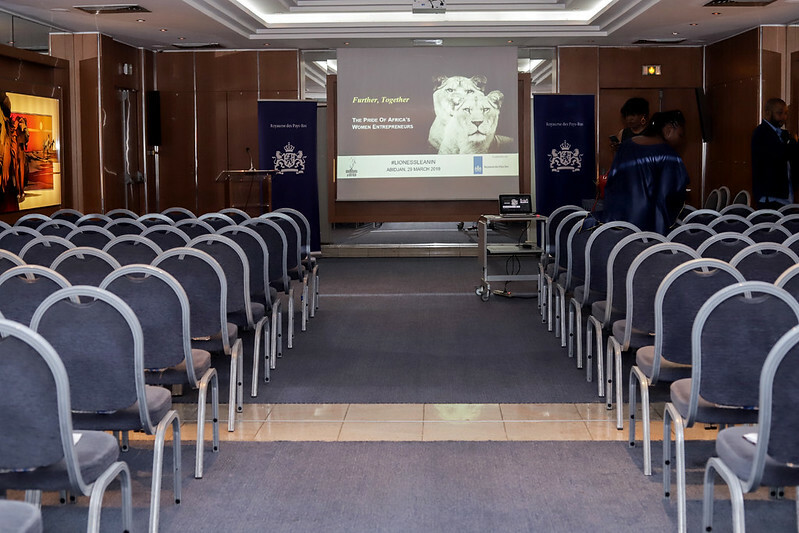 The Hotel Tiama, Boulevard de la Republique, in Plateau, Abidjan, welcomed an audience of around 100 leading women entrepreneurs from the city for the Lioness Lean In event. The morning’s programme commenced with breakfast and networking, with women entrepreneurs getting the opportunity to meet one another, make important connections, and open up new business opportunities. The event programme then formally got underway with a welcome from host and MC for the morning, Melanie Hawken, founder and ceo of Lionesses of Africa. 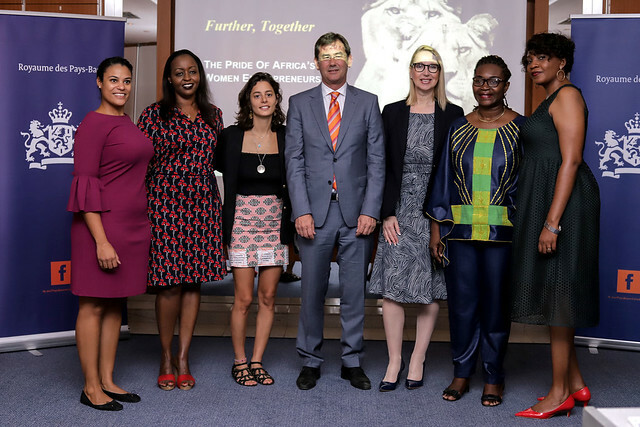 Melanie presented an overview of the work of Lionesses of Africa and its vision to empower and support 1 million women entrepreneurs across the African continent. She shared some of the major initiatives currently being rolled out by Lionesses of Africa across the African continent and also plans for the remainder of the year ahead, including some initiatives that will support Abidjan’s women entrepreneurs in particular. Welcoming guests officially to the event and getting the morning’s proceedings underway on behalf of Ambassade du Royaume des Pays-Bas was Ambassador Robert van den Dool. Other highlights on the programme included three inspirational guest speakers, all successful women entrepreneurs from Abidjan, who shared the stories of how they launched their businesses and how they have built them into the vibrant and growing businesses they are today. The speaker lineup included the passionate Dana Mroueh, founder of Mon Choco, the world-class artisan bean-to-bar chocolate producer that is garnering worldwide attention from chocolate and cocoa lovers. Also sharing her entrepreneurial story as an entrepreneur was Tatiana Massangu, founder of textile and home decor brand, Kiyana Designs, who talked about her pan-African journey of business building that led her to launching her new business in Abidjan. Finally, Marie-Anne Assanvo, founder of Myrhann Traductions, shared her story of building a specialist niche translation and interpretation services business in Cote d’Ivoire. She also talked about the power of giving back and making an impact, sharing her commitment to growing the next generation of young women who will become trained translators and interpreters in the country. Finally, as part of the morning’s programme, the Lioness Launch Open Mike session gave the opportunity to 6 women entrepreneurs from Abidjan to pitch their businesses, products and services in 1 minute to the audience. Each of the entrepreneurs will be featured on the Lionesses of Africa platforms over the coming month to showcase their businesses and products to the entire network across the African continent.